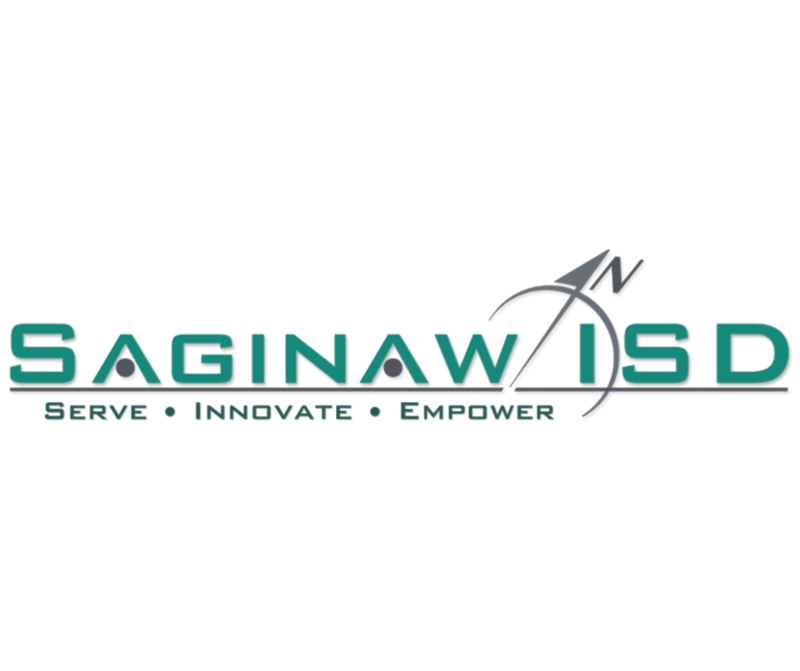 Saginaw ISD – Transitions Center Professional Development Meeting Rooms | Simoni Systems, Inc. When the Saginaw ISD needed an upgrade for their aging meeting rooms they wanted to make sure every detail was covered. The Transitions Center Professional Development Meeting Rooms consist of 6 conference rooms that are divisible via air walls. A Crestron control and video solution was chosen to make sure every need was met. The back bone of the system is a Crestron DigitalMedia 8×8 matrix switcher. This allows rooms to be combined or divided to meet the needs of meetings large or small. A Biamp audio processor works in conjunction with the Crestron system to route wireless microphones and computer audio accordingly. All of this routing is directed by a Crestron CP3N control processor. Over all the system is operated via two 10″ touch screens in each of the large conference rooms. This functions as a place to control what video source is being shown in what room, adjust microphone or source video volumes and to turn on and off the system. An upgrade of the failing lamp based projectors was also done. Panasonic Solid Shine laser projectors were chosen because of their 20,000 hour maintenance free operation and superior image quality. This upgrade not only allowed the staff and guest presenters to easily operate the system but also brought them up to date with the latest in HD technology.